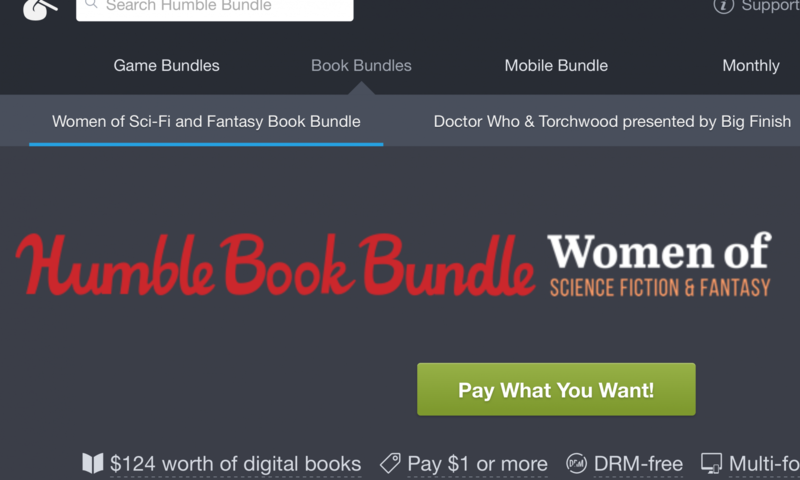 Humble Bundle is doing an offer right now that I immediately had to purchase: Women of Science Fiction and Fantasy book bundle. At the lowest price point you get books like Parable of the Sower by Octavia Butler and Kate Elliot’s Jaran. And since this is the Humble Bundle, you can pay as little as $1, and get some great books. If you pay slightly more you’ll get Robin McKinley, more Octavia Butler, Elizabeth Hand, Jo Clayton, and others. And if you pay $15 or more you get even more books. This is a great deal for anyone who likes Science Fiction. I haven’t read every book in this bundle, but the ones I have are excellent. When I found out about this bundle I immediately went and paid for the top tier, as these are books I know I would want to read or re-read as the case may be. These are digital books available without DRM for whatever device or ereader you want to use. They are available as PDF, ePub, and Mobi. You can download them automatically or use BitTorrent. I had mine delivered directly to my device. It was fast and easy. A portion of your purchase price (and it’s a portion amount that you choose) goes to charity. They have some recommended charities, but you can choose your own favorite from a list of thousands. I’ve loved Humble Bundle for a long time, because they allow you to pay what you want or can afford to pay. If you can only afford a dollar, no one is going to judge you, and you’ll get some great books. And if you can afford $8 or even $15 you can get even more. Humble Bundle offers deals like this on computer games, mobile apps, and audio books as well as ebooks. If you’ve never checked them out before, now is a great time. 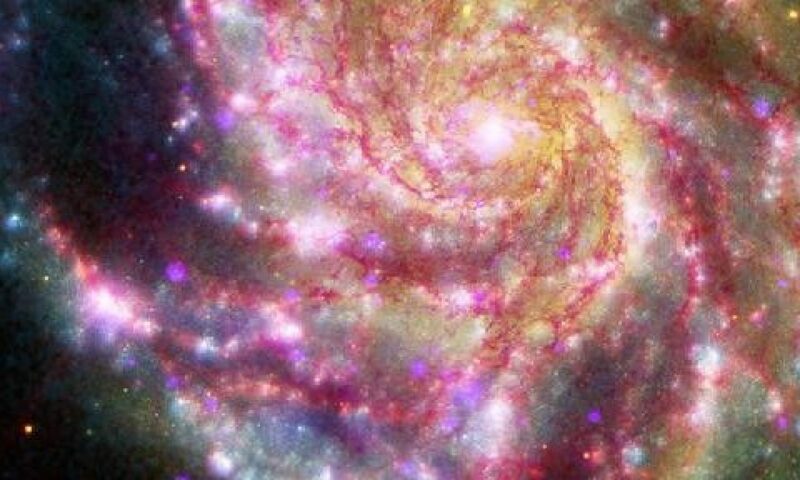 And if you love Science Fiction, what are you waiting for? Buy your bundle before the time runs out. Next PostNext Blade Runner 2049: Who else is looking forward to October 6? Blade Runner 2049: Who else is looking forward to October 6?